Thanksgiving. One of the most celebrated traditions in America and one of the most anticipated holidays in our house! Each year we host a Thanksgiving dinner for our family and then the very next day we do it again at my moms house with friends! 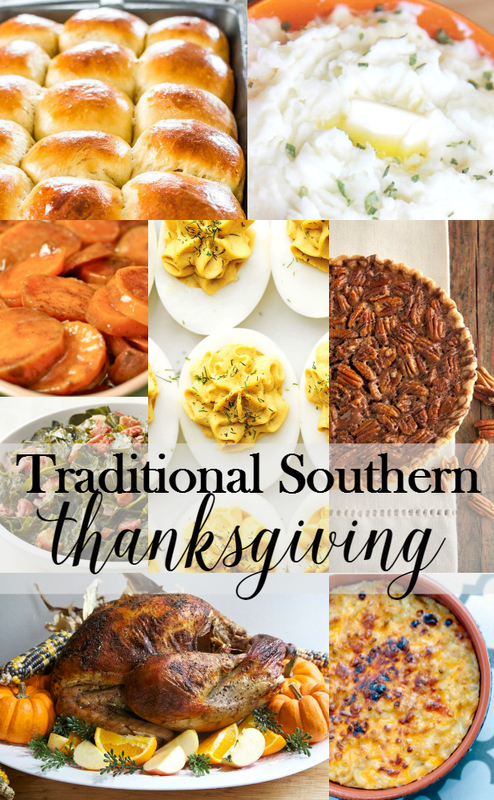 When it comes to the turkey and sides we have the MOST traditional southern thanksgiving menu. My mom and dad are from the south. Roots from Jackson, Tennessee and Dothan, Alabama so when the moved west 30 years ago to put down roots they brought with them aalllll of those southern dishes. 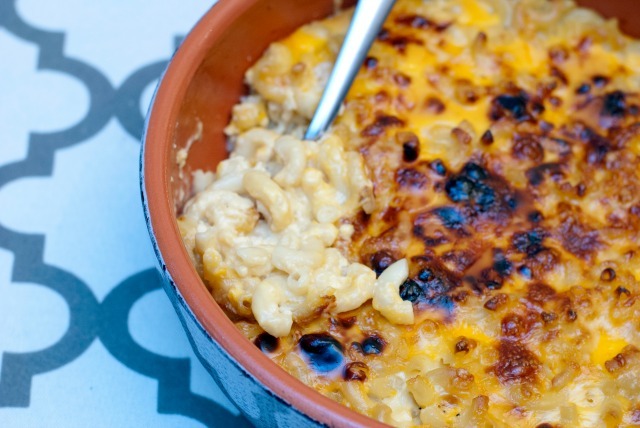 Today I have a round up of the most delicious recipes from around the net. Most of them I’ve tried and others just look to good not to share! Enjoy and I hope your southern Thanksgiving is just as lovely! I’ve made a version of this turkey for the last few years. It’s all about the buttermilk brine and Divas can Cook gets it SO right. Never tried this recipe but I just had to share. The cheese mixture looks amazing! Plus if it aint burnt a little on top then it just aint right! For the recipe click here. Another goody from Divas Can Cook. 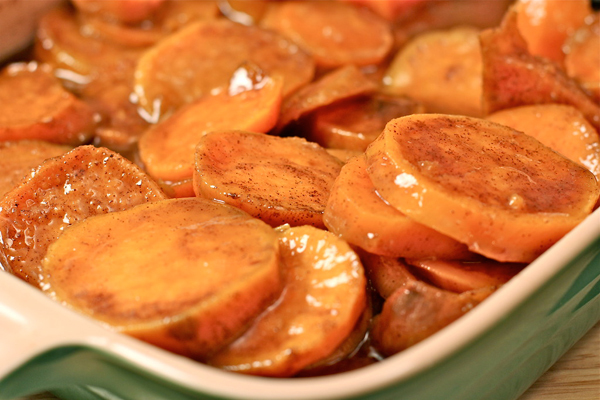 Simple Candied Yams. 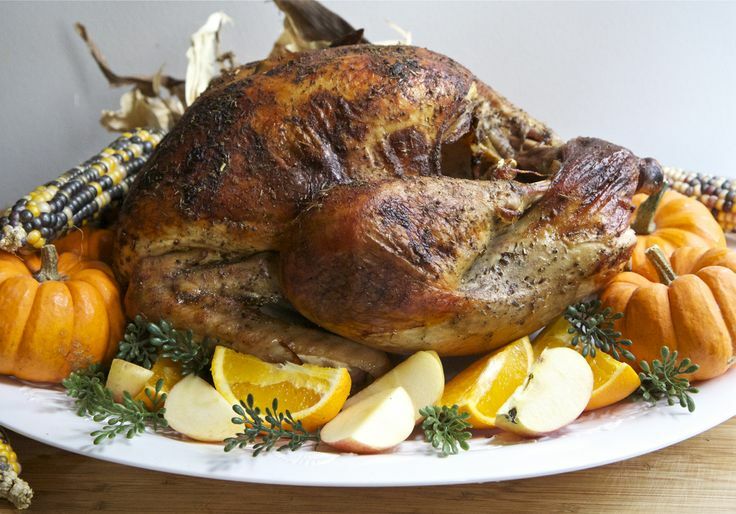 Greens are another thing that are a must when it comes to Thanksgiving. Make them the right way and you will forget your even eating a vegetable! 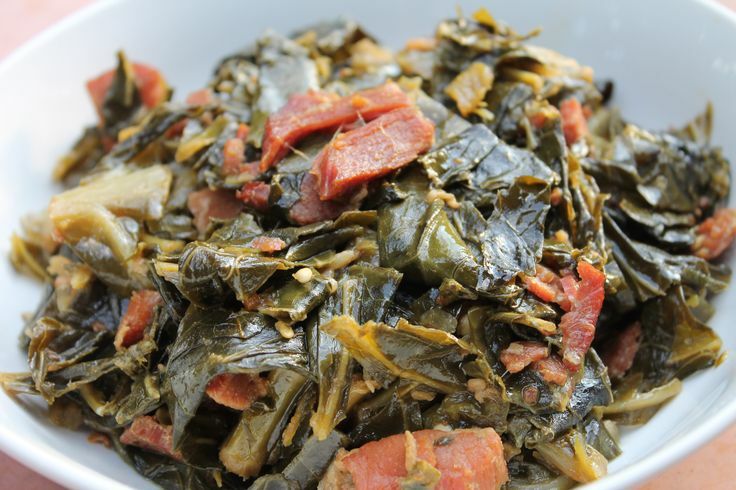 Learn how to make collard green here. 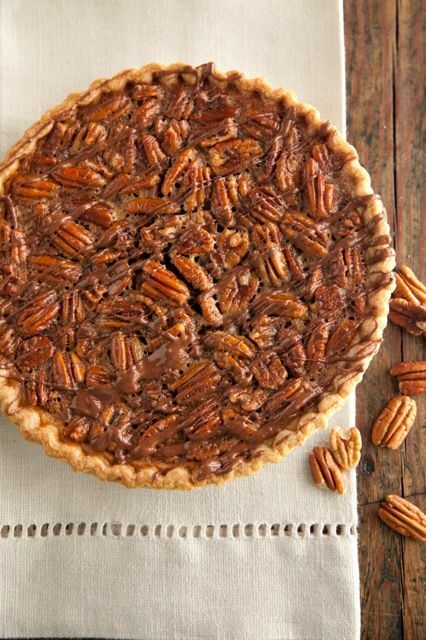 My parents LOVE pecan pie. Me. Not so much. But its always there. Every Thanksgiving. So I just could skip it! Paula Deen adds chocolate to this one. 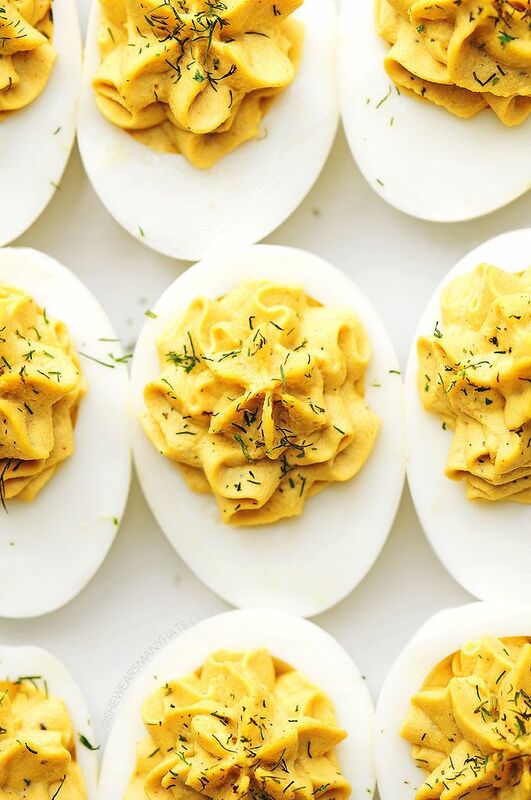 Please don’t leave out the deviled eggs. It’s just not right. Add a little paprika to these and you got yourself a winner. Plus aren’t they pretty? Get the recipe here at She Wears Many Hats! We usually open a can of crescent rolls for our dinner. 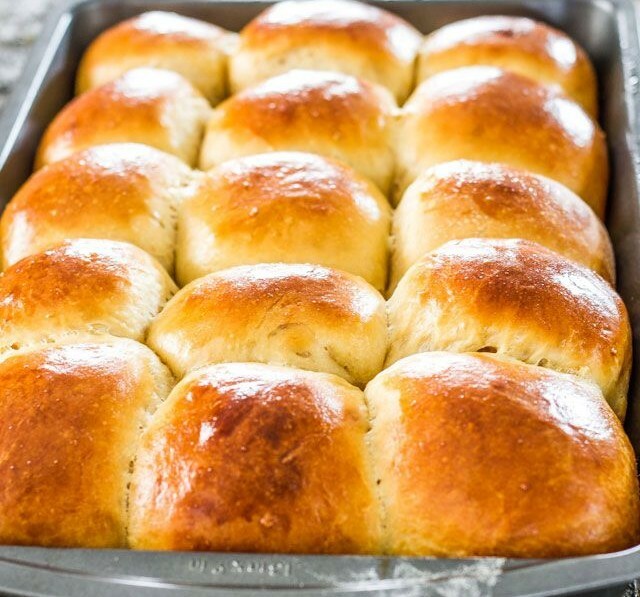 But these rolls right here?! Ohhhh, they look divine and worth the extra effort! 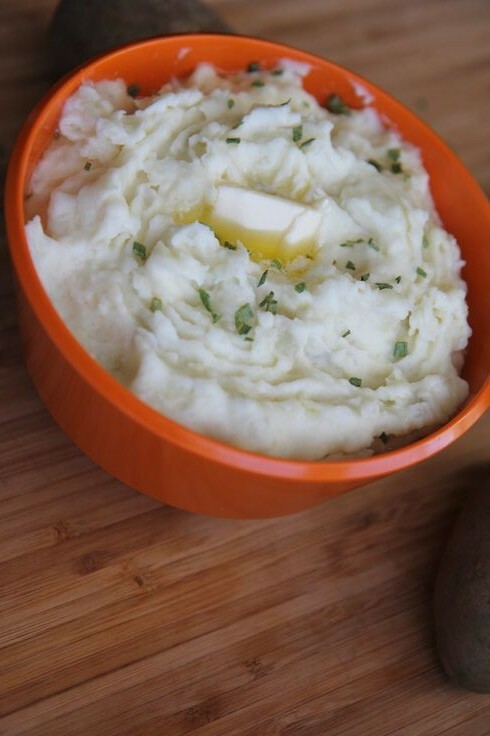 Mashed Potatoes with Cream Cheese! Yes Please! Another one by Divas Can Cook! 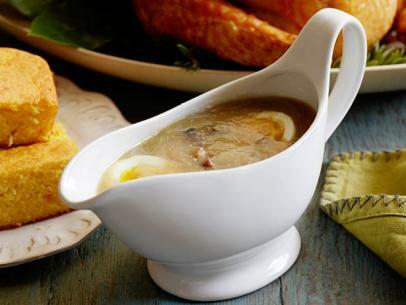 Every good Southern Thanksgiving Menu should include a nice bowl of gravy to cover all your favorites! Eggs and giblets are a must! Did I miss something? 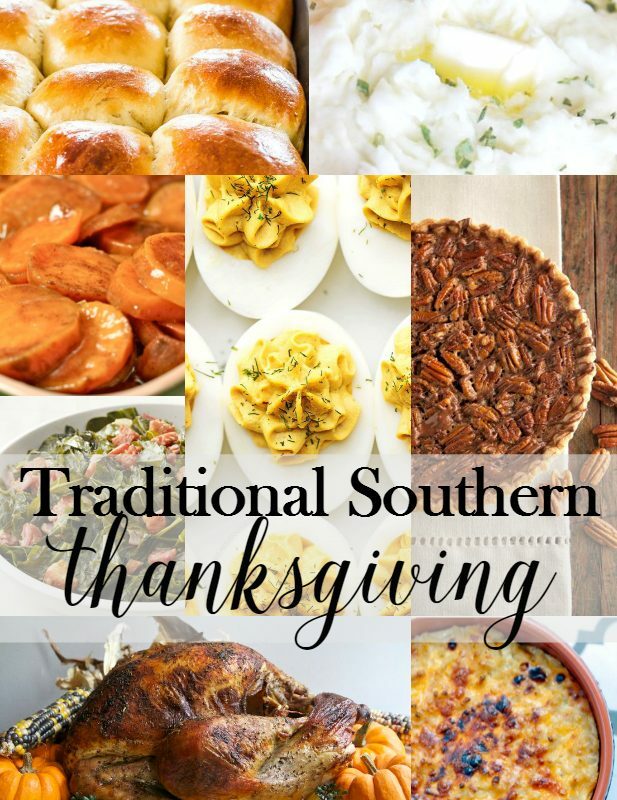 What southern sides are a must at your Thanksgiving every year? I’m a Texas girl and reading your post made my mouth water! 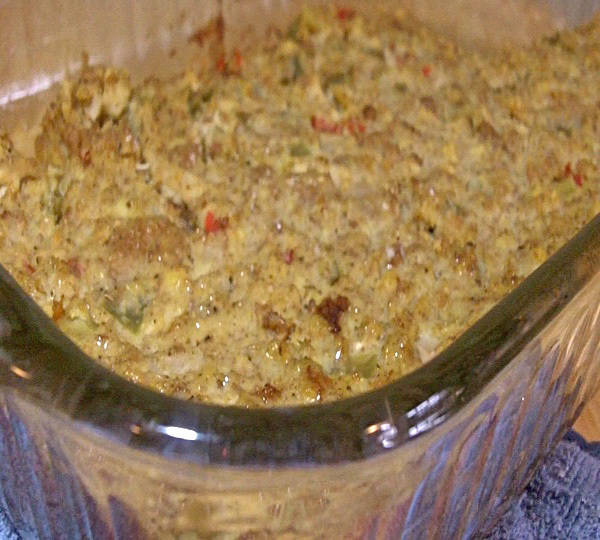 It also has me headed to Divas Can Cook’s site to check them out! Thanks for building anticipation for one of my favorite holidays and a meal I can almost taste! Haaa! I love it! Divas Can Cook gets it right EVERYTIME! You will love her! Thanks for visiting! omg!!! it looks so good!!!!! So glad I found this site. I love cooking and everything looks so delsih. thanks for sharing. 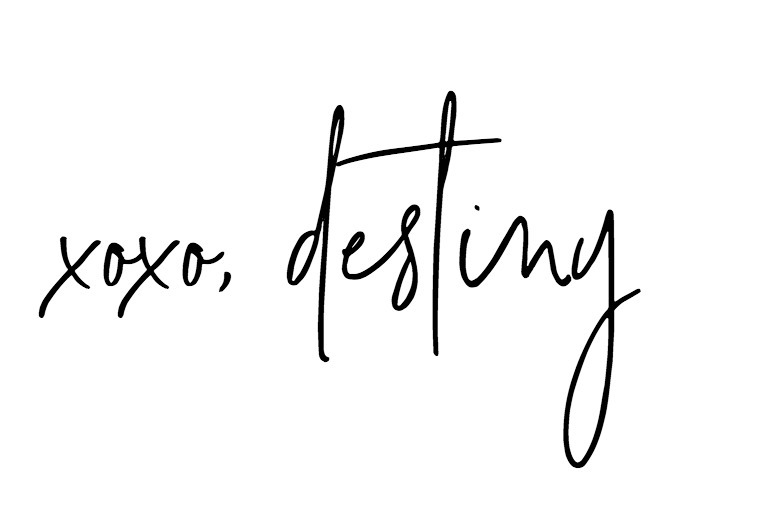 Followed on pinterest and like on FB.